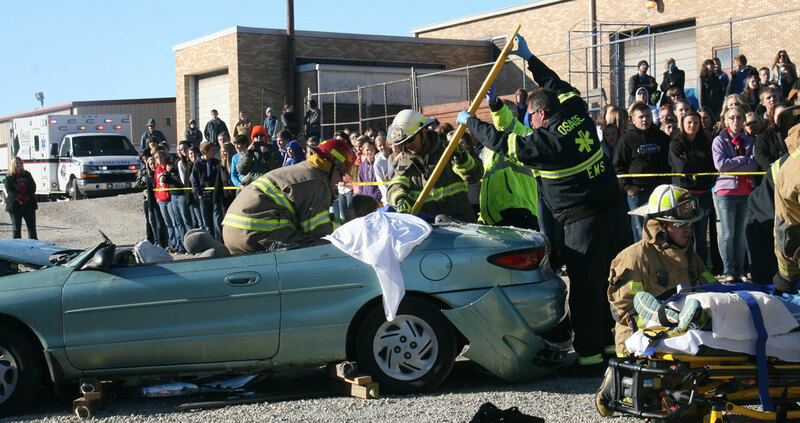 Osage Ambulance District is Central Missouri's recognized leader in EMS Education. 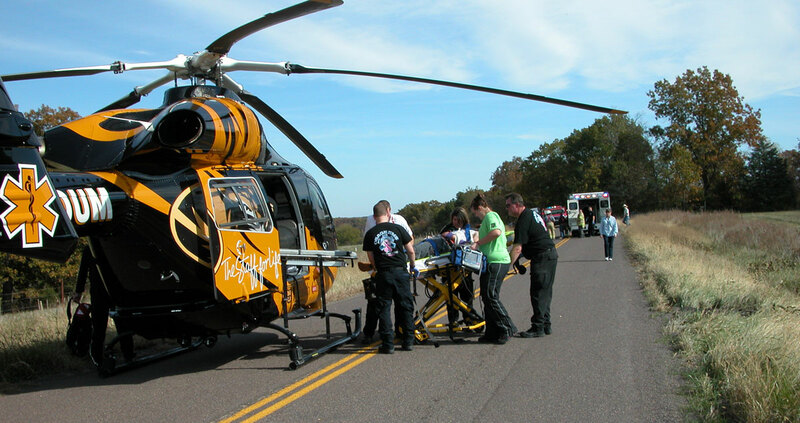 The Osage Ambulance District serves approximately 10,000 citizens. Committed to high quality education and community service. 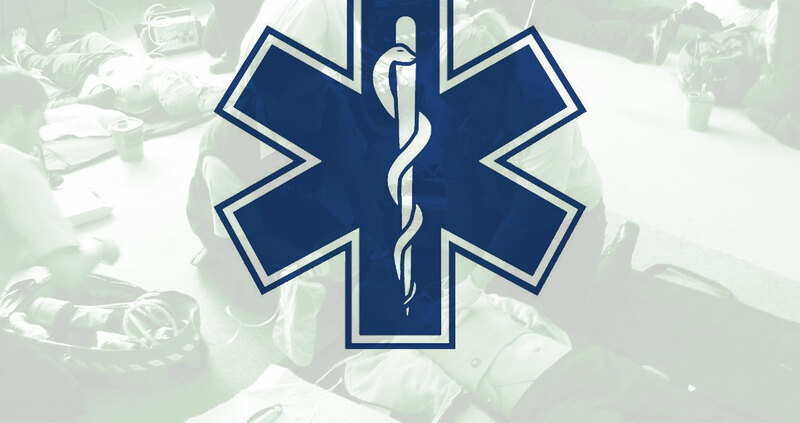 Osage Ambulance District is a career governmental emergency medical service serving approximately 10,000 residents primarily in Central and Northern Osage County. 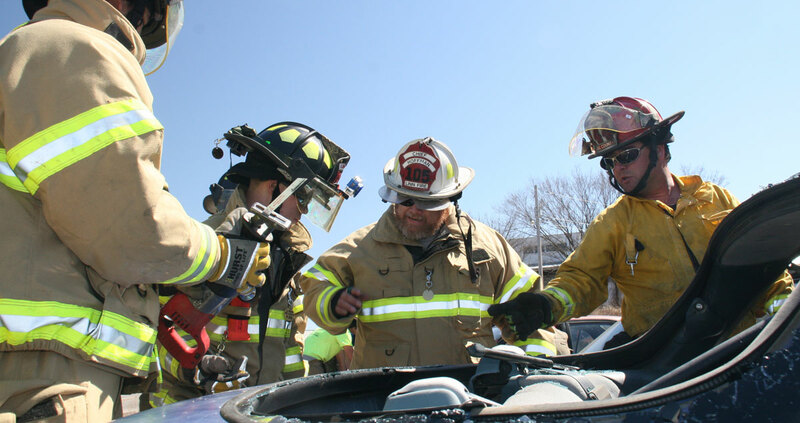 Our department consists of 11 full-time members and 23 part-time members. We are a public governmental entity. Log on to a secure patient portal to pay your bill using a credit card or check. You do not have to register to make a one-time payment.